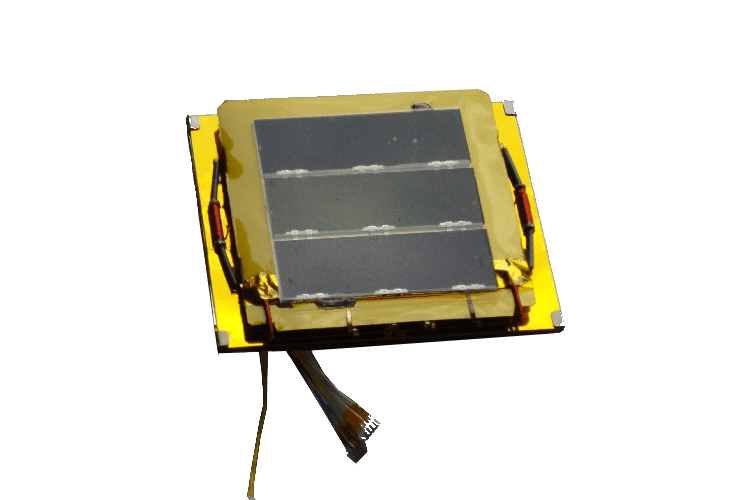 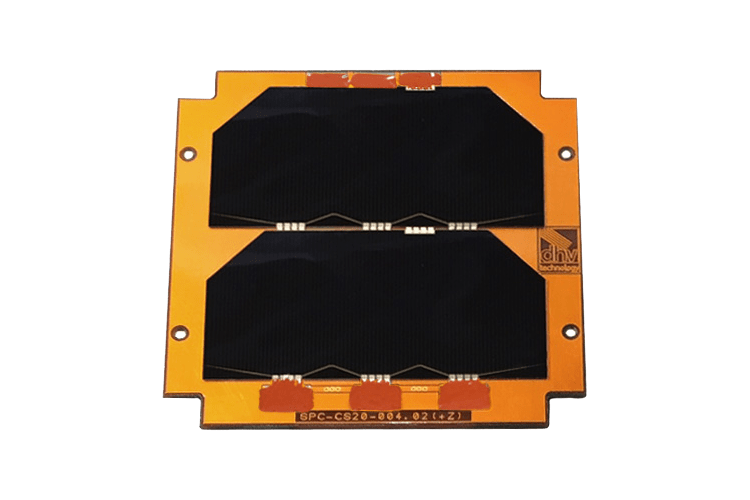 The EXA DSA/1A (Titanium Deployable Solar Array for 1U) is the entry level product of a family of deployable solar arrays based on artificial muscles for cubesats in the range of 1U to 6U. 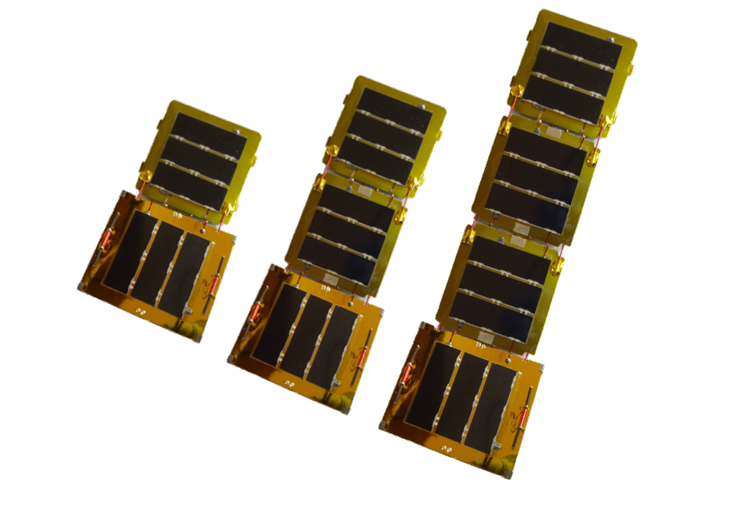 The arrays are composed by 5 panels, 3 on top 2 on bottom that attached to the cubesat structure just as another solar panel and once in orbit deploys to full extension, includes deploy and release contact sensors and custom options are available on request like sun and temperature sensors, 7 panel configuration and your choice of solar cells like our low cost solar cells to AzurSpace 3G-30 for very high power missions. 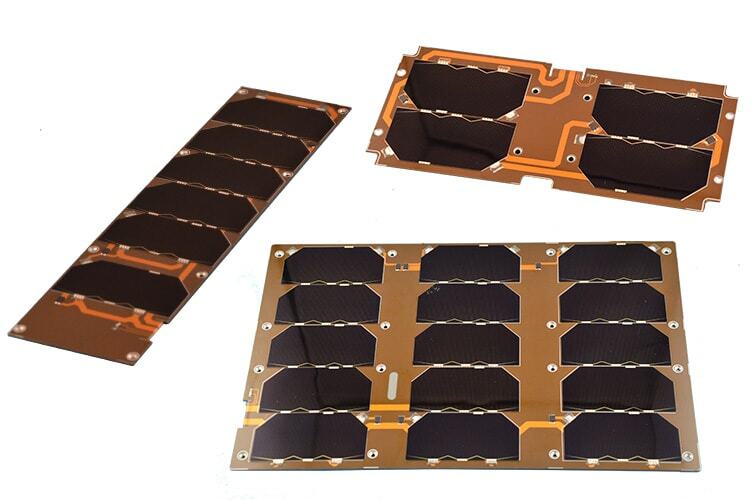 Every array is tested and qualified in our own facilities and shipped with full reports, their very thin yet robust Titanium scaffold of only 0.25mm thickness allows a 1U cubesat to pack as much power as a full 3U mission. 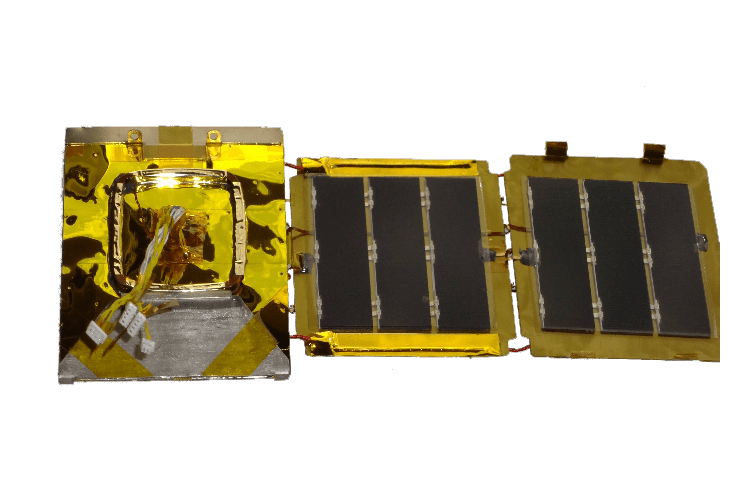 The DSA/1UA yields the best results when coupled with high capacity batteries like our BA01/S and they are fully customizable to your mission needs. 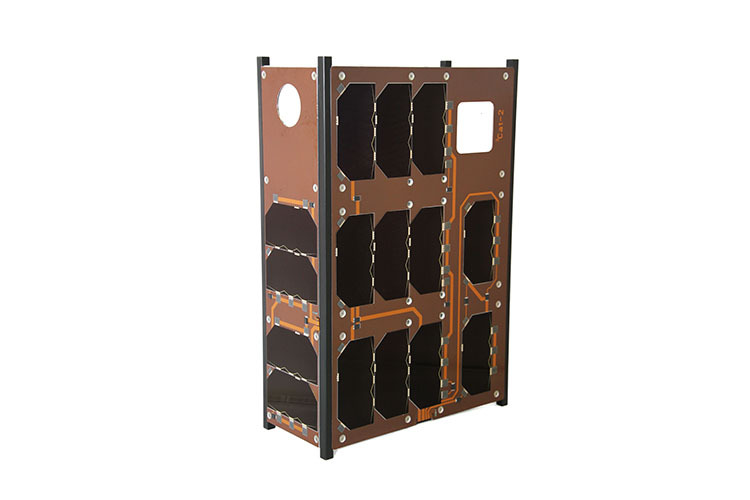 Sturdy Titanium CP-2 scaffold, 99.8% pure. 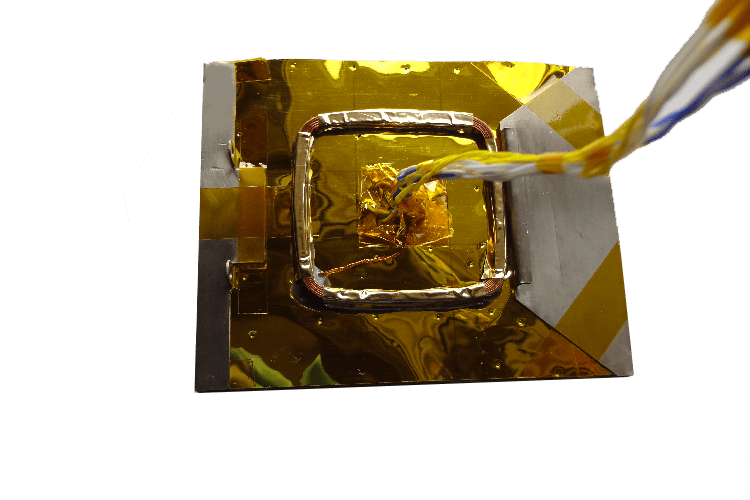 Functional, performance, thermal bake out and vibration tests provided with documentation.